We love blockchain. We love tech and we love our competition. Well, partially. As we are new in the market and our company is pioneering in many areas our competition is very low. Space is still relatively small especially the blockchain one. There is some room for everyone. Who else competes with us (or has complementary services to ours)? Lympo: It’s a healthy lifestyle application where users can earn rewards from training & staying healthy. It’s also a marketplace where you can buy sports products. Just recently Lympo signed with Dallas Mavericks Mark Cuban. Socios: Bringing all incentives to fans- signed with Juventus where tokens for club supporters will be released bringing incentives like voting or tickets. 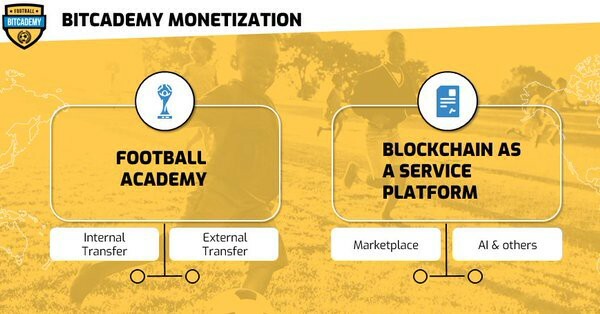 Globatalent: It’s the marketplace that allows to buy and sell future revenue rights to certain players. 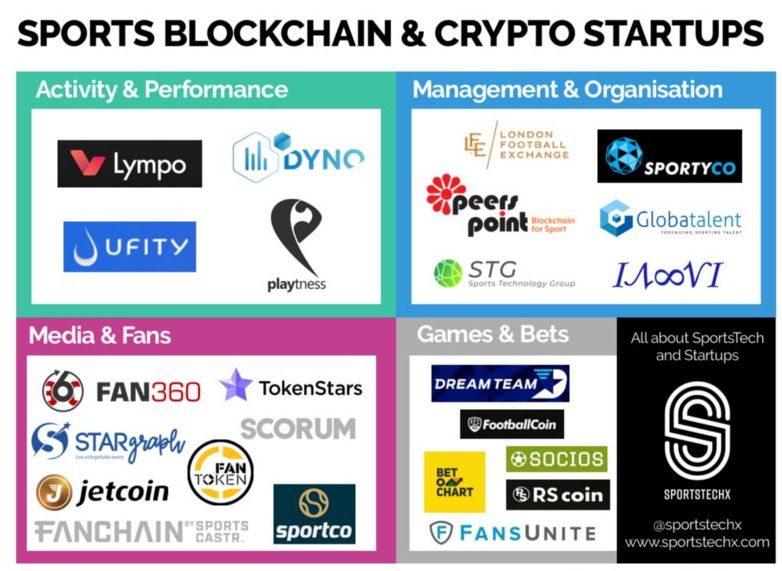 LFE: It’s a marketplace which will remove friction costs and increase transparency in transactions in the fan marketplace such as ticketing, merchandise, hospitality, broadcast and football retail services. Where is Bitcademy in all of this? It’s hard to position us as we address our solution to both fans and also sports organizations. We stand right in the middle. We are unique because we not only carry blockchain and virtual solutions, we also exist as a real asset. What does it mean? It means that we offer two main pillars in our business: blockchain as a service & licensing. 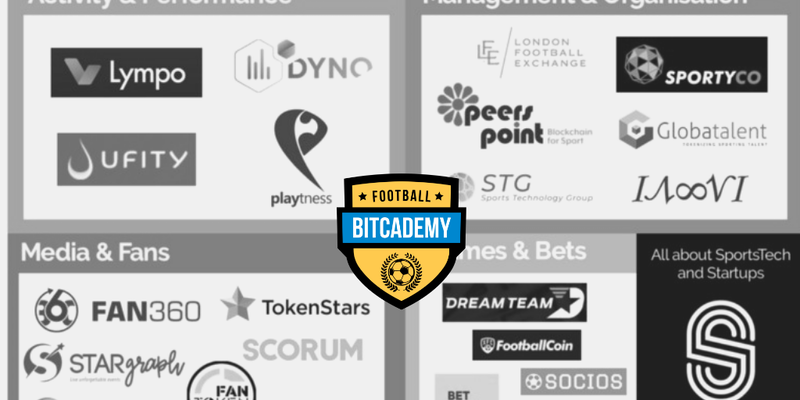 Blockchain as a service is directed to sports organizations & football fans and includes AI talent recognition, trackers for players, digital passport, virtual marketplace. Licensing opportunities come from the fact that we build real football academies where we develop players and turn them into professionals. We use them in our marketplace but also allow fans to invest directly. We sell our full solution to anyone running current academy/club for the upgrade or we can build anything from scratch. That creates a strong base of future development. Check our website and social media for more information and daily updates. Our sale starts in May.